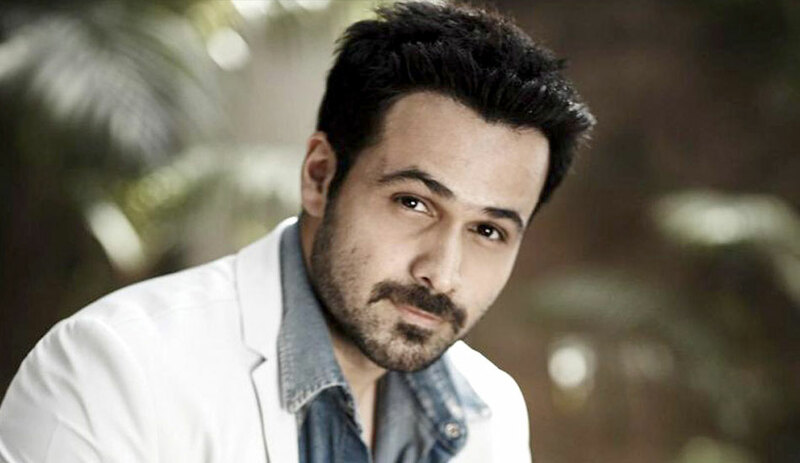 Actor Emraan Hashmi’s early career in Bollywood got him the tag of ‘serial kisser’ thanks to his amorous scenes in multiple films, which was unusual at the time. Hashmi said it was a bane and a boon in his life. “I got many hit films in my career because of the so-called tag. I won’t lie… I agree that I got a fair bit of acceptance from it. There were films which required such scenes and I did them,” he said. “But there was a time when that tag started becoming a hindrance for me. I wanted to try something new but people were approaching me for the same thing. They wanted me to do the same thing again, due to which I was not able to get different types of films and I was not able to explore myself more as an artist,” he added. Over the past few years, it seems the 39-year-old has moved on from his ‘serial kisser’ image and is trying his hand at more content-driven films. His latest is ‘Why Cheat India’, on education scams in India. “I am reinventing myself. Being an actor, it is very important to stay relevant and give the audience a new dose of entertainment every time,” Hashmi said.